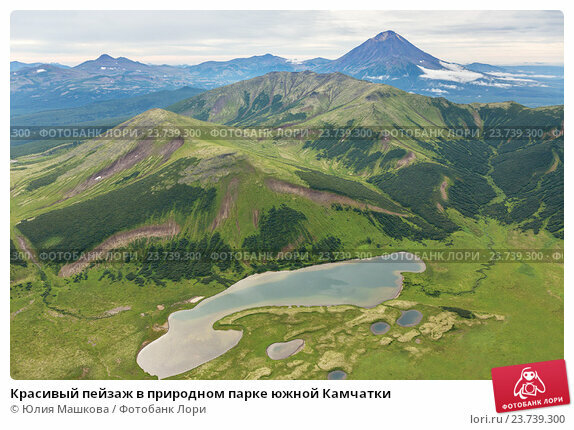 Beautiful landscape in South Kamchatka Nature Park. View from the helicopter. Входит в серию автора Камчатка.